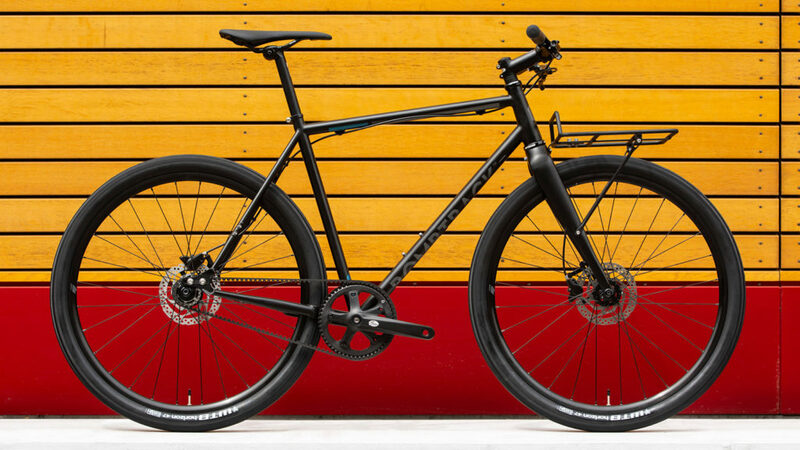 The stylishly understated Bombtrack Outlaw makes other commuter bikes look downright garish. 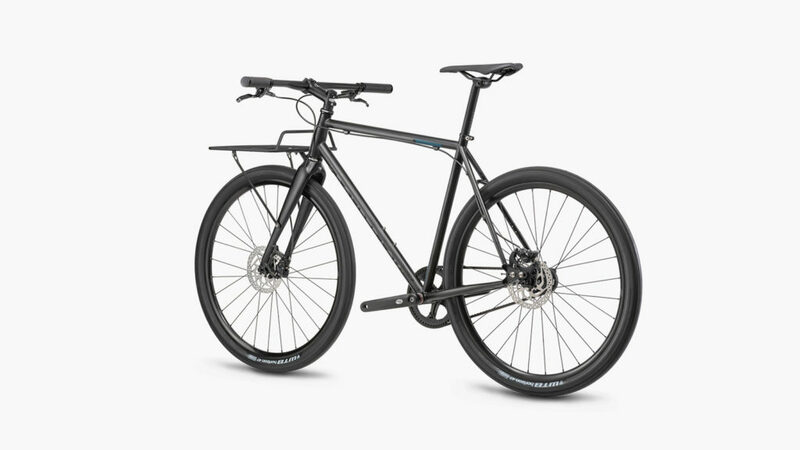 Commuter bikes are meant to blend in, with neutral color schemes and slim profiles that make crowded streets and stop-and-go traffic a cinch. 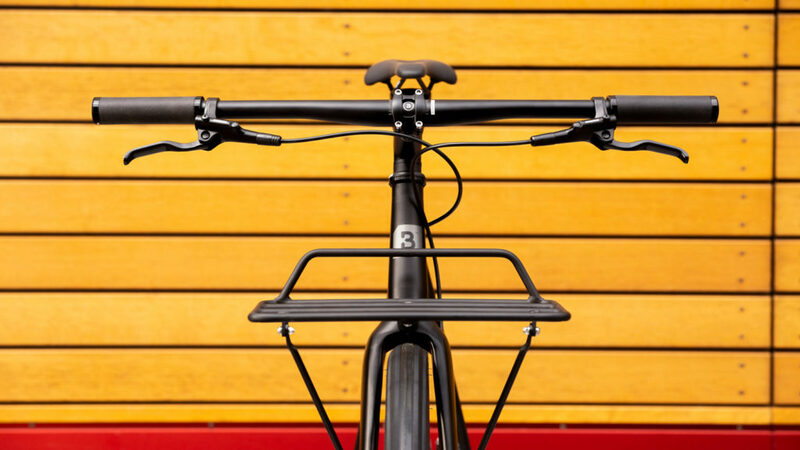 But with its Road Plus design concept and careful geometry, the Bombtrack Bicycle Company makes other city bikes look downright garish. 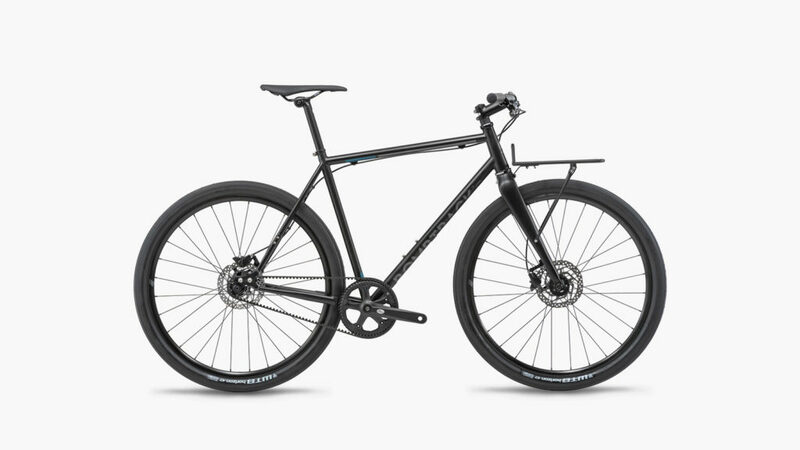 The Bombtrack Outlaw 2019 has a matte black-on-black color scheme that makes it easy to cruise in understated style, and the engineering is designed to meet your urban needs too. 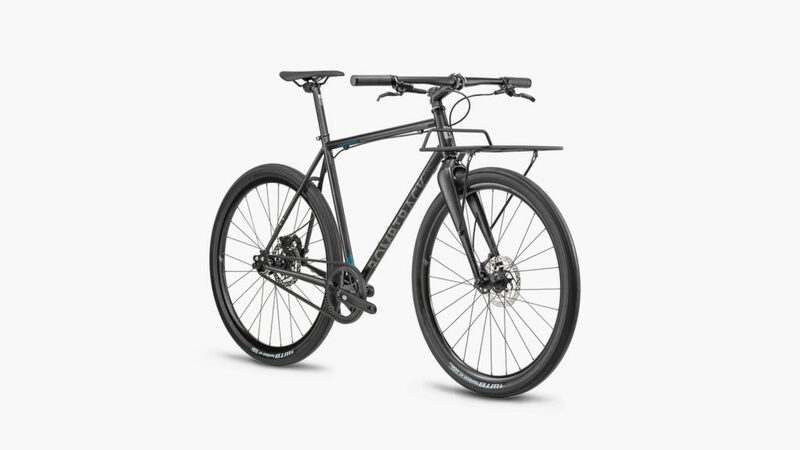 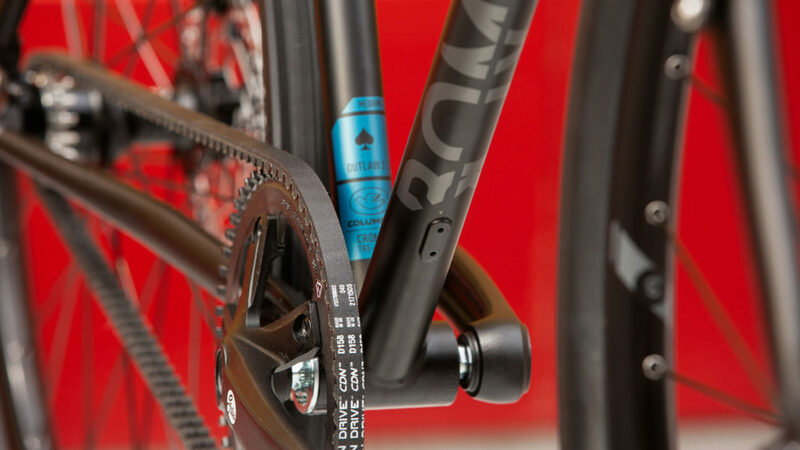 The dedicated German bicycle makers at Bombtrack increased the volume of the tires, chose a Gates Carbon belt drive, and added hydraulic brakes to keep the ride smooth (and greasy chains out of the way). 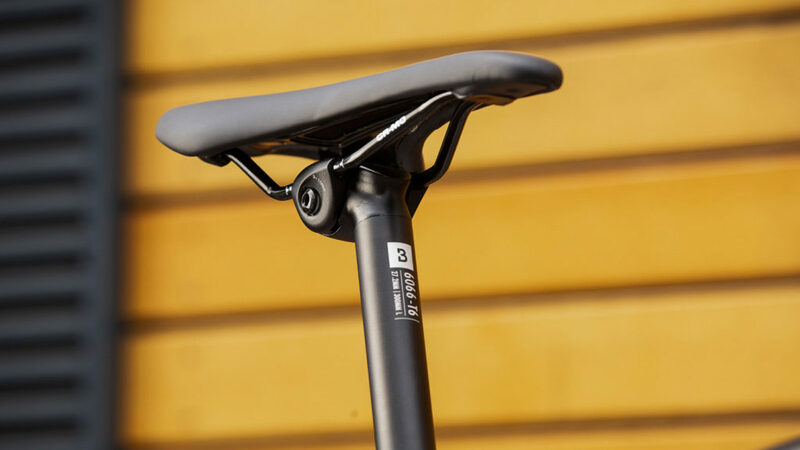 Your weight stays low to the road thanks to double butted tubing, and instead of a back rack, there’s a sleek front rack just below the clean lines of the Outlaw’s handlebars.